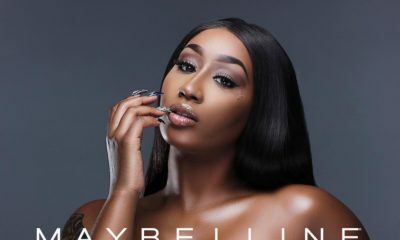 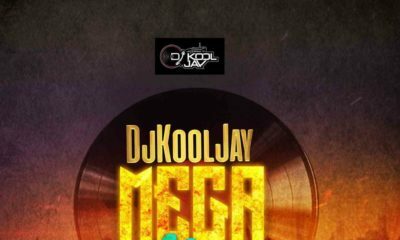 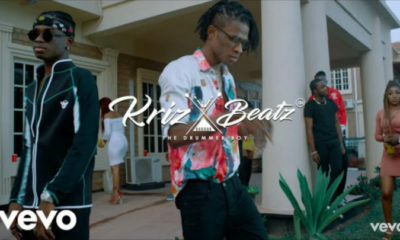 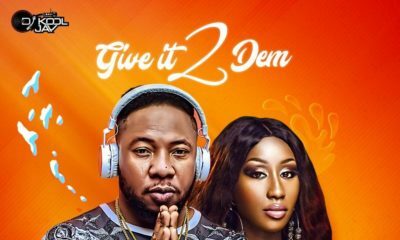 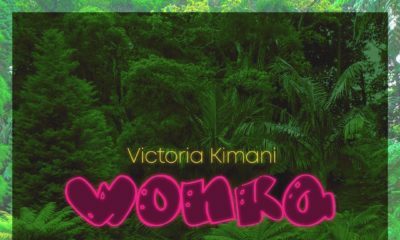 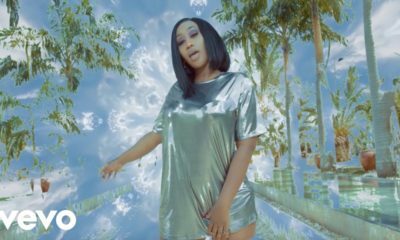 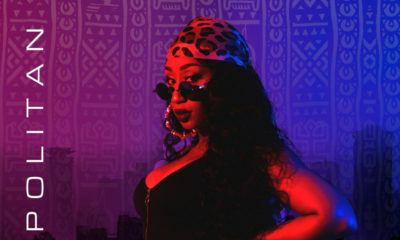 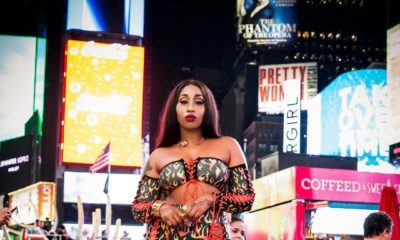 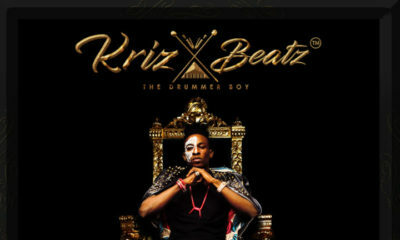 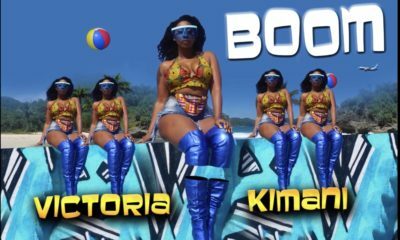 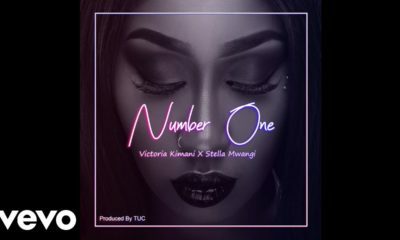 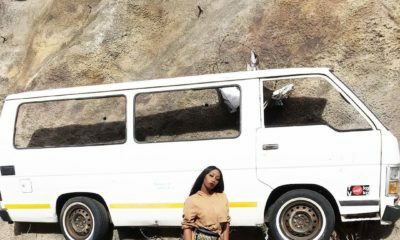 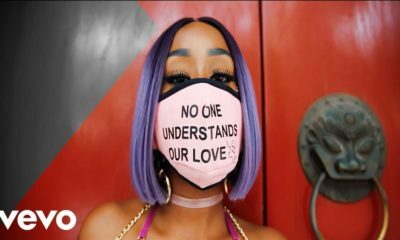 Songstress Victoria Kimani dishes out the visuals to her latest single – “China Love” featuring American duo R. City. 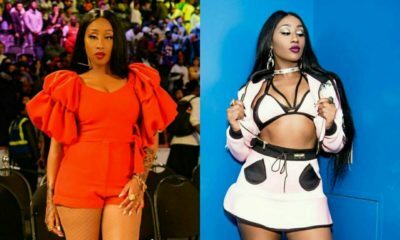 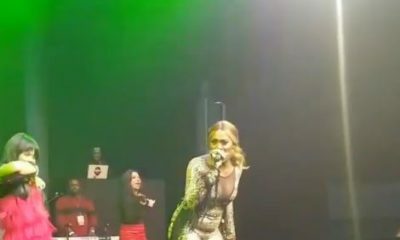 Victoria Kimani is Totally in Love with Thigh-High Boots ? 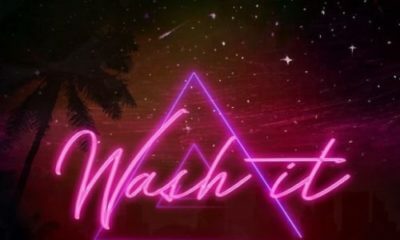 and we can Prove It!